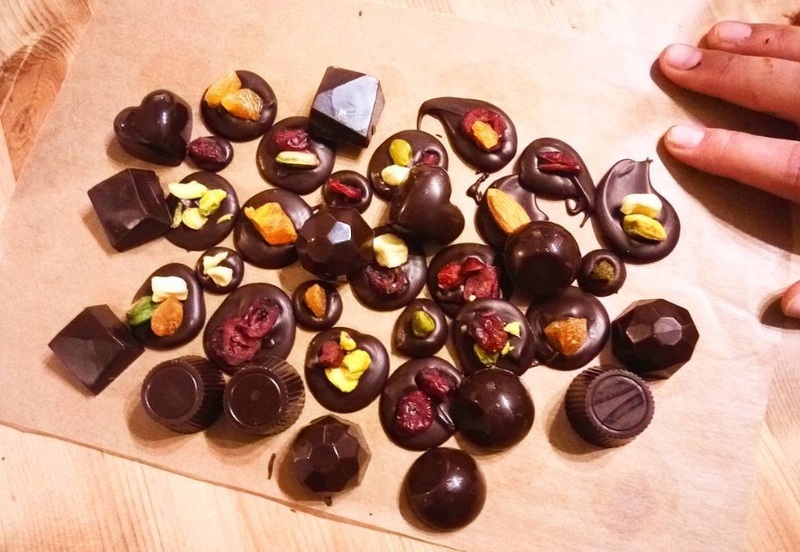 Private Beer & Chocolate pairing activity in Brussels - Learn how to mix and match beers & chocolates! We offer regular Beer & Chocolate tastings, but we can also organize a special one for you and your colleague, friends or clients. 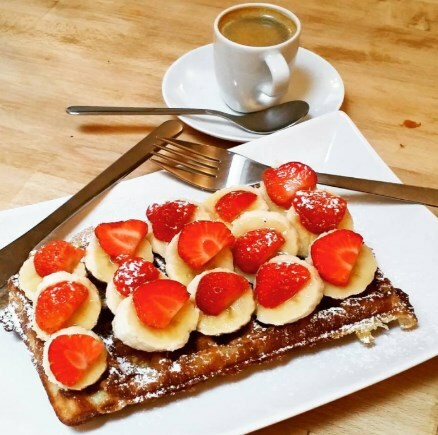 We also organize combined activities, such as a Waffle Workshop + Beer & Chocolate pairing or any activity + a sightseeing walking tour of the city with a local guide.